When some hover boards developed battery safety issues last winter, Amazon and a few other retailers pulled the popular items from their websites and store shelves. The boards had become victims of their own success as shady manufacturers flooded the market with boards that had fake Samsung batteries and face safety certifications. As legitimate dealers and manufacturers clear government safety reviews, hover boards have recently begun to return to the market, many with new designs. Some have Bluetooth capabilities, which can make a hoverboard turn into a large wireless speaker on wheels. Others work like a skateboard that moves side to side instead of back and forth. The new and safety-certified models are all more affordable. The first hover boards cost more than $1,000. Today, consumers can buy a quality overboard for less than $400 and as little as $250. 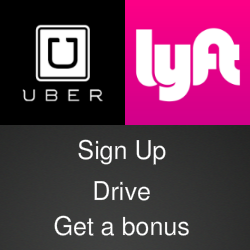 Many newer models use lithium ion batteries. A post on Battery University explains how lithium ion batteries work and any safety concerns. Glidecraft is among a few board makers that have been able to establish brand name visibility in the crowded overboard market. The company says its co-founders have been manufacturing other products with lithium ion batteries for the last 6 years, long before the current overboard craze. 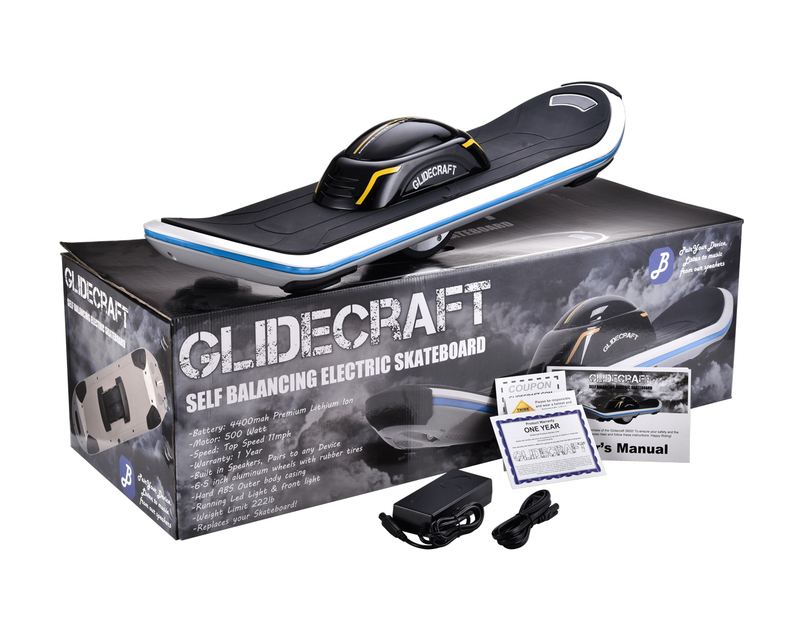 The Ultra Hoverboard website features several Glidecraft models, including the new single-wheel model shown here.